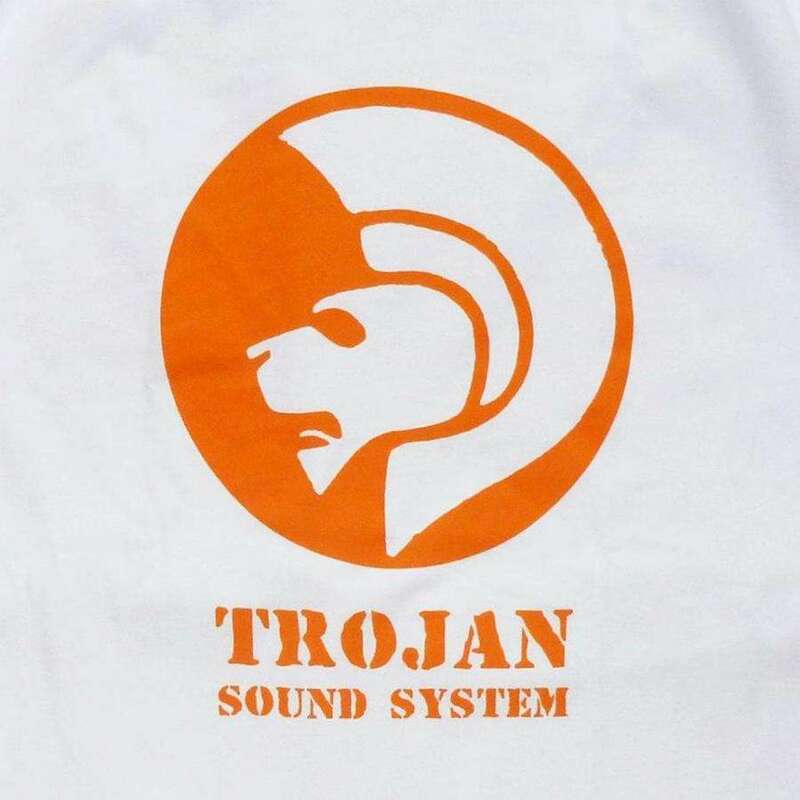 TSS are an institution in British sound system culture representing the legendary Trojan Records worldwide. The first side is the best side of Reggae ever made. 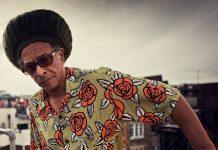 Lee Perry produced and also re-vamped some of his iconic riddims for the occasion from his classic Dub album, “Super Ape”. Every track is outstanding. The title track was never released as a single, but it became a Reggae an Roots anthem anyway. Produced By Wackies, unusually in New York. This is Horace Andy’s best album. Time magazine voted this as the greatest album of the 20th century and recorded and produced in London whilst Bob was in exodus from people trying to kill him in Yard. It’s sensational on every level. Every track on this album is a seminal riddim that are still being rinsed decades later. A timeless benchmark in Dub. Burning Spear – Marcus Garvey? Cocaine Dillinger not on the list ?